sold out Sorry, this product is currently out of stock. Inverter to the mains allows you to permanently power the neon fiber through the power outlet, what is ideal for lighting up apartment or house. 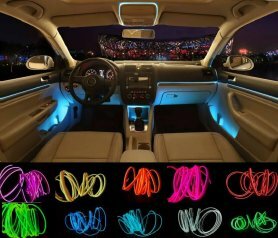 Inverter allows flashing function or permanent lighting of neon fiber. Inverter to the mains allows you to permanently power the glow el wires through the power socket, what is ideal for lighting up apartment or house. 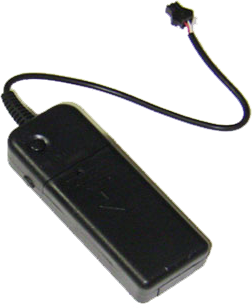 Inverter allows flashing function or permanent lighting of neon fiber. 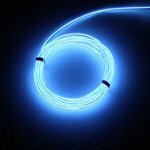 Inverter can supply more neon fibers, but their length must not exceed 12 meters. To use of multiple strips, you must purchase splitter - the plug for connecting multiple strips. 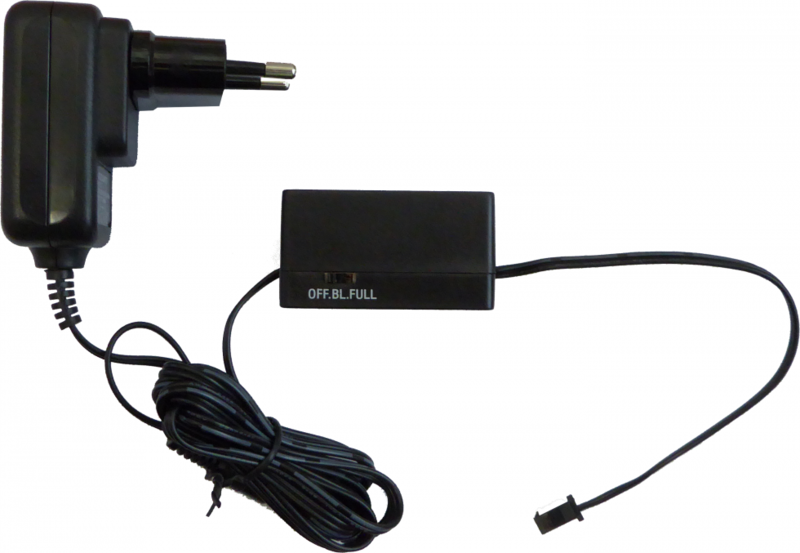 The power adapter with output 12V voltage and 1A is included.